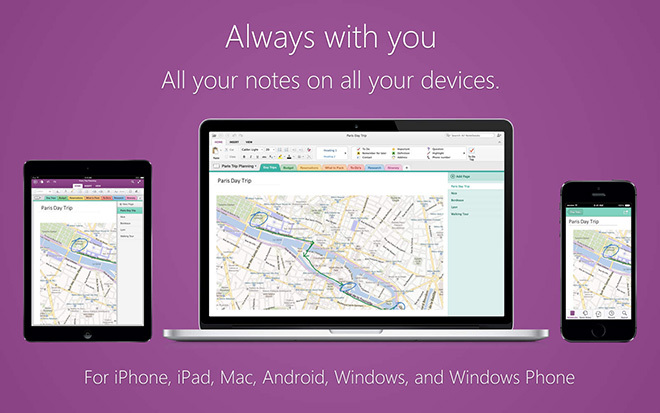 Microsoft has released a Mac version of their powerful note-taking application service, OneNote. For those not aware, OneNote is the Swiss Army knife of note-taking applications with more features than you’ll ever need. And with it’s native OneDrive integration, it also syncs your notes across multiple devices. 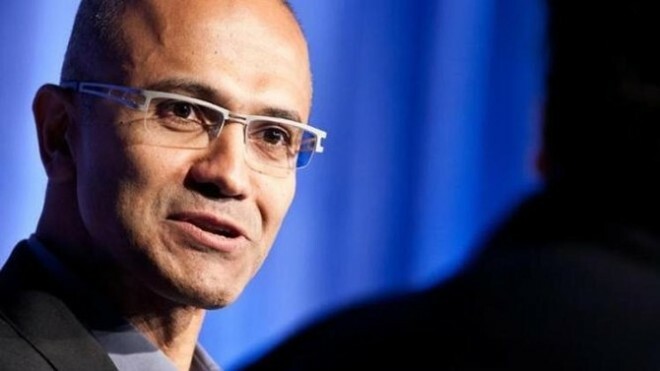 The fallout of the new Microsoft CEO Satya Nadella is already being felt, as two top executives have decided to seek greener pastures elsewhere. 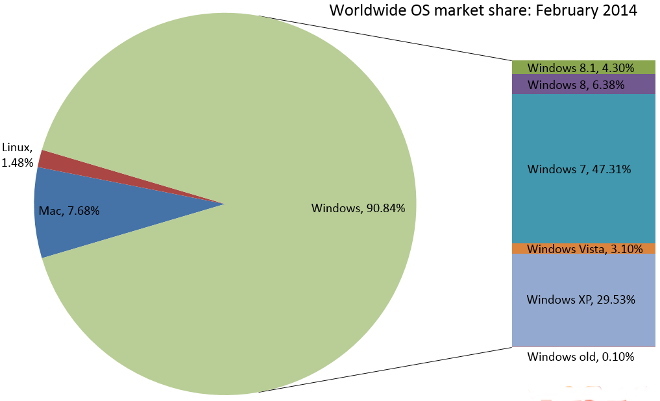 Both Windows 8.1 and Internet Explorer 11 have gained some market share. 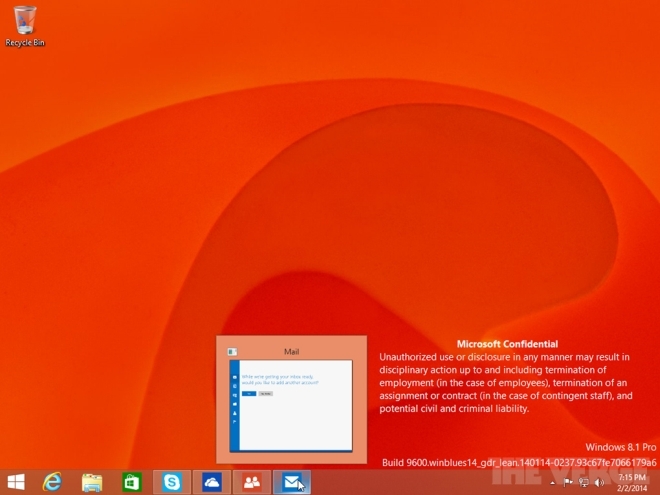 Microsoft is toying with a version of Windows 8.1 that comes with Bing, which is a different, low-cost version of the OS that comes packaged with Microsoft applications and services. 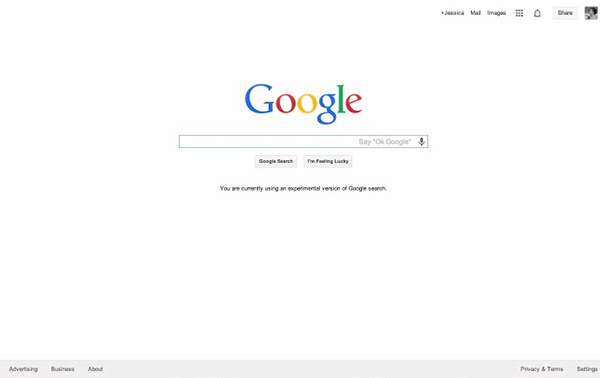 A few months back, Google had released an extension for Chrome that would allow you to use search simply by using your voice and saying the phrase “Ok Google”. Now, that functionality is being built-in to the browser and is available first through the new beta. Those of you using the Facebook Messenger on Windows probably got the same message as myself this morning. According to the notification, the Messenger will stop working on Monday, March 3. 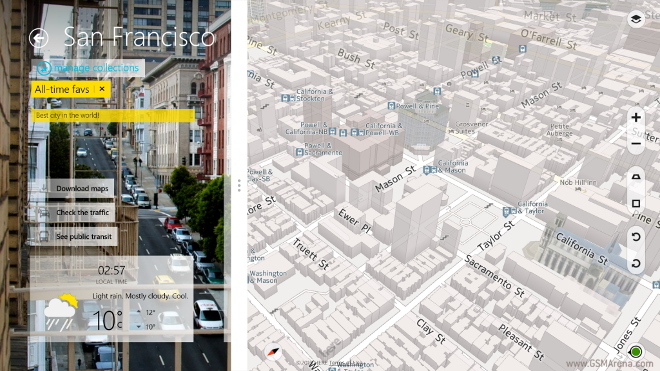 You can download Nokia Here Maps from the Windows Store starting today. 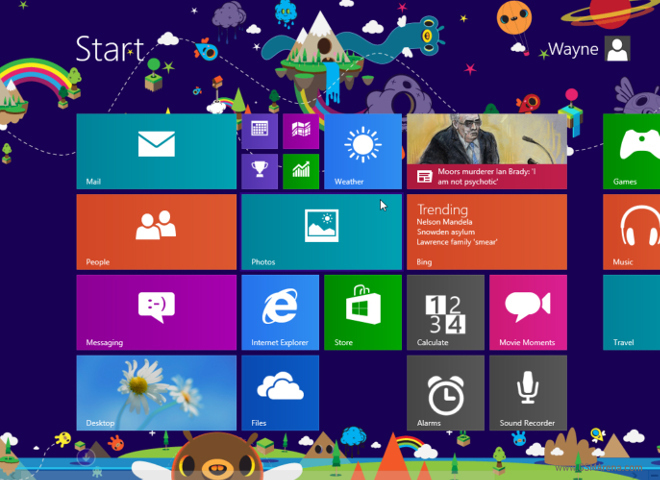 Microsoft has announced that the first significant update for Windows 8.1 will start rolling out in the spring. 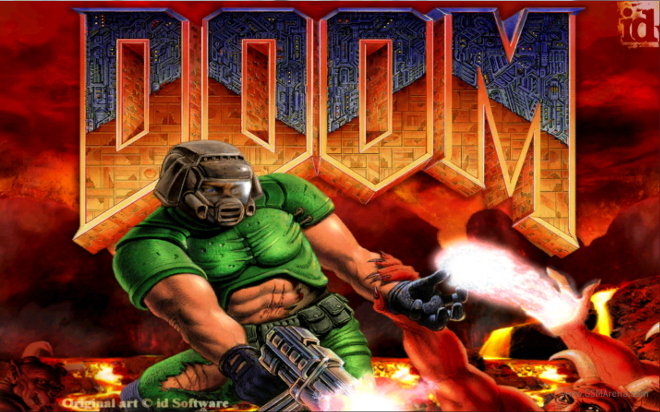 You heard that right, Bethesda is planning the next Doom game. Mozilla has announced plans on further monetizing the Firefox desktop browser, and this involves adding sponsored content through a feature called Directory Tiles. 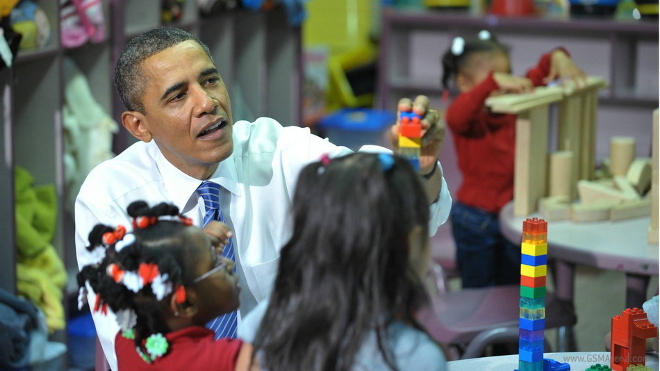 This feature will suggest sponsored content to new users after they install the browser. 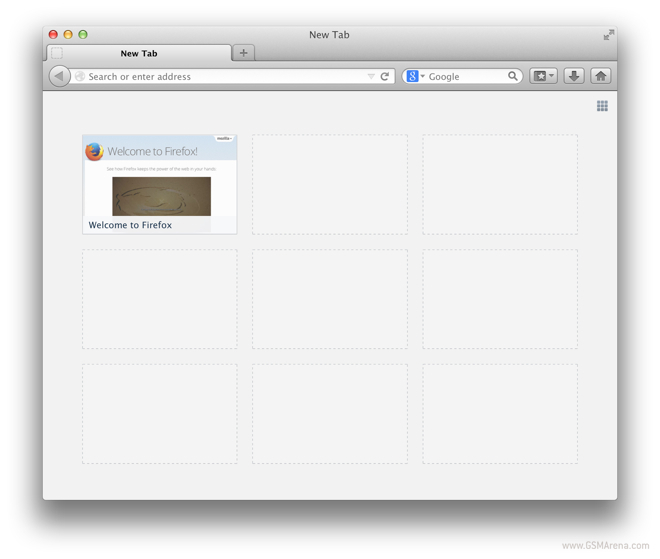 First announced in early 2012, the Modern UI based Firefox web browser is ready for download (if only in beta form). 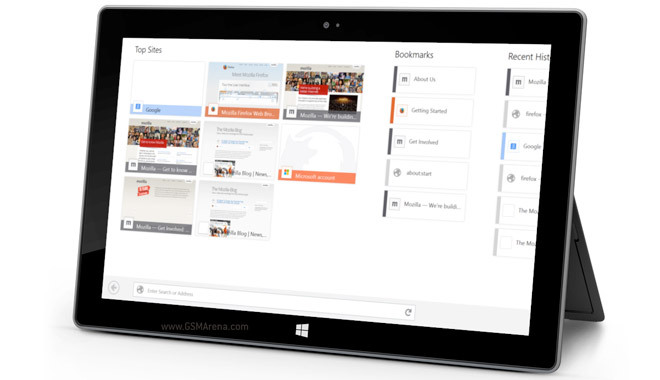 The browser is optimized for touchscreen interaction and makes use of Windows 8 features like swipe gestures, the Share charm and, of course, tiles. 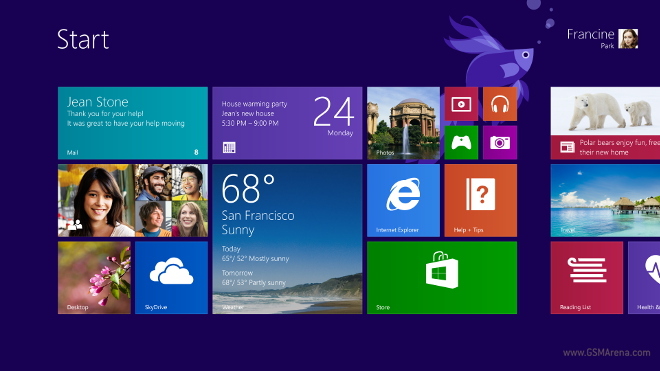 Are you eagerly awaiting an update for Windows 8.1? Well you won’t have to be twiddling your thumbs for much longer, because rumor has it that the first major update for Microsoft’s latest Operating System will launch in early April. 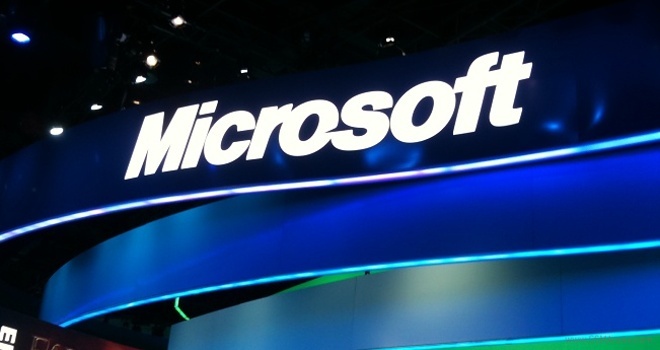 Recently, Microsoft announced it will cease support for Microsoft Windows XP, leaving the 13-year-old OS without future updates or optimizations after the April 8 deadline. We recently talked about the upcoming Update 1 for Windows 8.1 that was expected to arrive in March and bring with it several UI changes that would make Windows 8.1 more usable for keyboard and mouse users by avoiding the new Metro style start screen at launch and making the Metro-style apps behave a bit more like traditional desktop apps.